Injecting passion into your leadership makes movement toward a goal easier – for you, and for those you lead. You’re doing all the steps to get that passion back into your leadership. You’ve been spending time in solitude. You’ve done a fake-out of old routines in a step-over move. You’ve stopped doing those things which were blocking your path. Now it’s planning time. 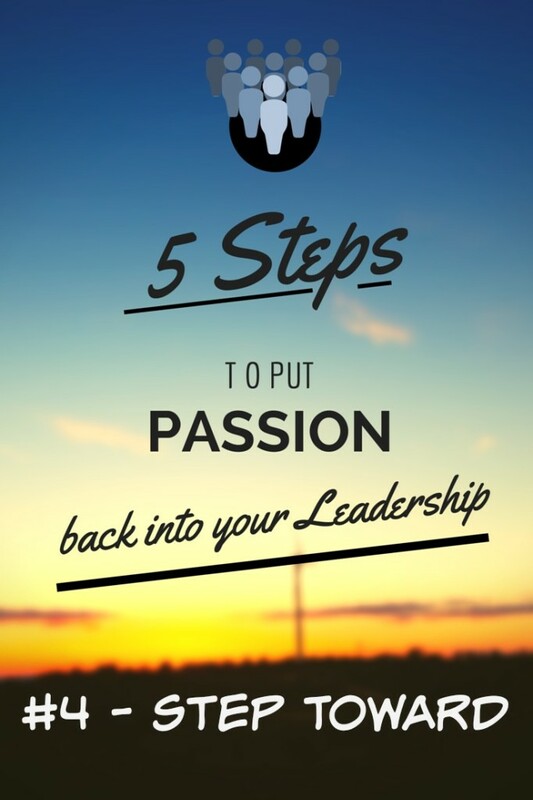 We’re on the fourth step (of five) toward putting passion back into your leadership. Planning is best done with others. 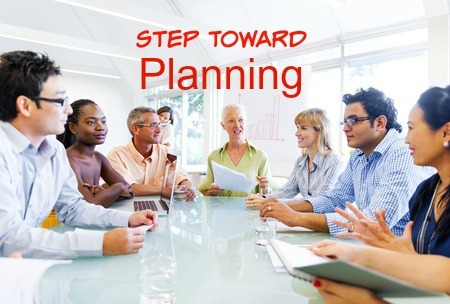 It’s time for a planning session – a time to plan. What are you planning? Maybe it’s around your organizational mission, maybe it’s about your purpose, maybe it’s a plan for a simple event. Whatever the reason for the planning session, its end result is meant to add a new dose of passion to you – and those you lead. How much of the plan are you responsible for? Not all of the plan is your responsibility; just the first two of three elements. There are three elements to a plan which will create passion in you and those you lead: forethought, organization and creativity. Think ahead. Consider what’s necessary for your plan to be fulfilled in the future. Anticipate shifts. Create a framework of all the elements needed to fulfill the plan. 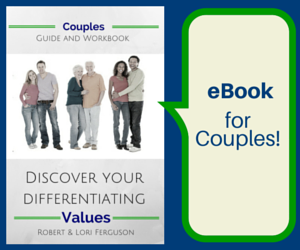 Decide what will be needed by your team – physically, intellectually and spiritually. In its most simple state, organization is a list. There’s a direct link between creativity and innovation to passionate leadership. Creativity maximizes the potential of forethought and organization. This is the part where you add in others to the plan. As a leader, your job is to put forethought into what needs to happen for a plan. And it’s your responsibility to add a framework of organizational ideas to that plan. What you might be missing is the maximizing potential of creativity. Because creativity is best sparked in a group. How can you plug into a creative group outlet? Look around you. All the way around. Take a mental walk through the group who you lead, and watch for those with a creative spark. 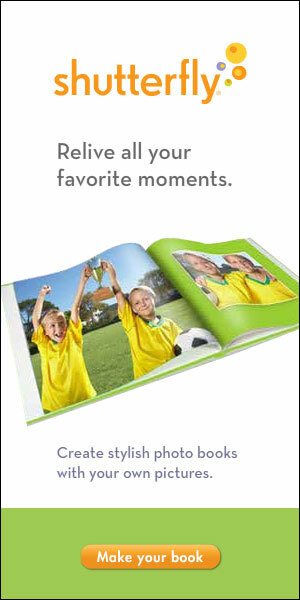 Next, engage those creative individuals to multiply your forethought and organization. Capture all the ideas; there is no such thing as a bad idea in a planning session. The energy and passion which can come from a planning session with all the right ingredients can infuse everyone with a renewed passion. Now you’ve not only added some passion into your own leadership, but those you lead can be filled with that passion also! A very detailed facilitator manual. Not everything in this PDF is necessary, but it’s interesting. Who should facilitate a planning session. – Why it’s good to bring in someone from outside when you’re planning. How to run a brainstorming meeting. – detailed essay on all the aspects of a brainstorming meeting. Next week is the last step: Step UP!